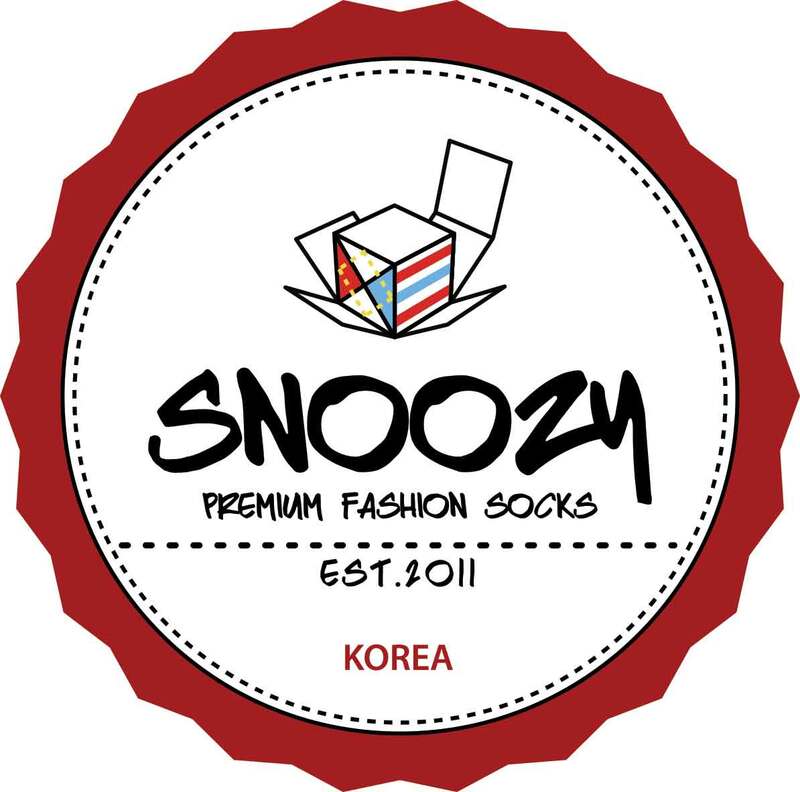 Snoozy Socks designs and manufactures premium fashion socks for the fashion adventurers. 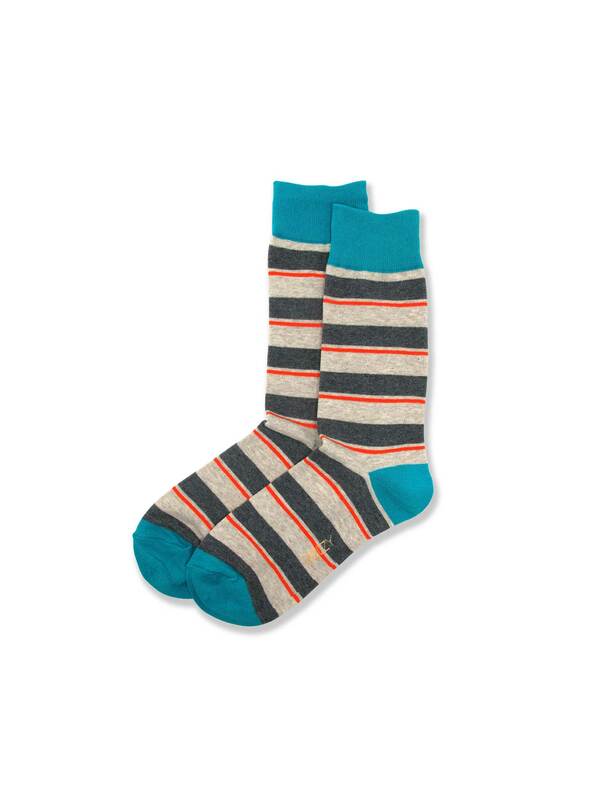 Snoozy Socks designs with great care, giving the best trendsetters fun and quirky expressions. 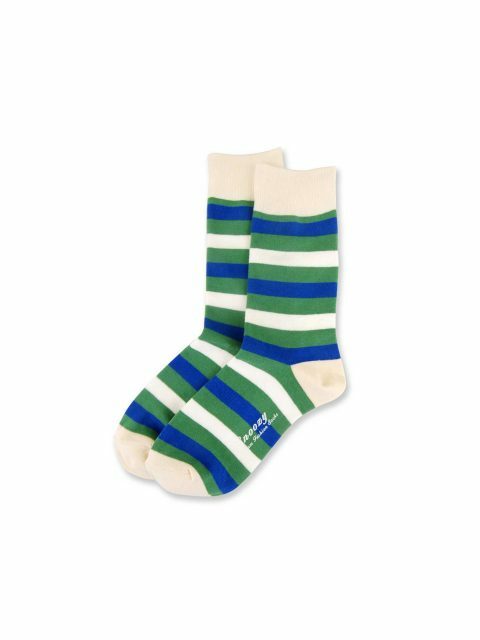 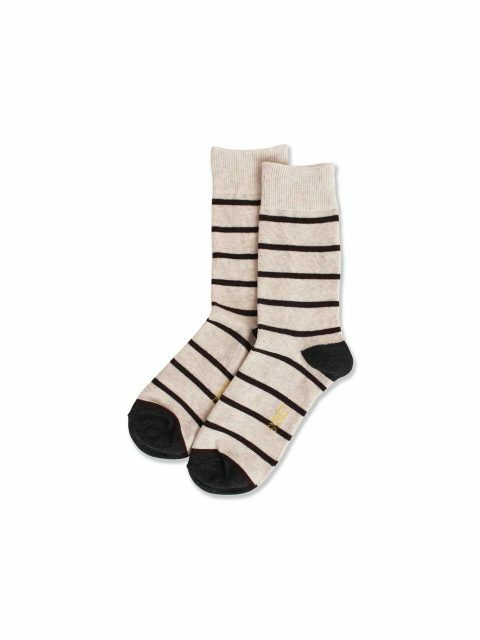 Start your fashion adventure with Snoozy Socks. 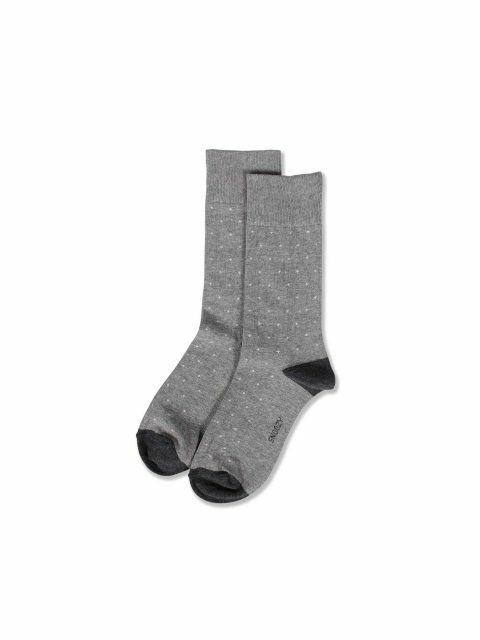 Join UBERMEN Membership Rewards Program to be rewarded for every dollar you spend. 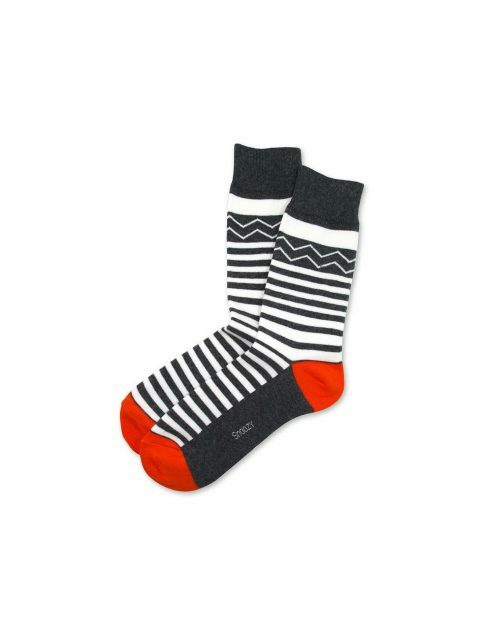 Categories: Accessories, accessory, Men, SNOOZY, Socks, socks, Women.